Typically, an auditory processing disorder results in a significant deficit in how the brain perceives and interprets sound information. Poor auditory processing abilities negatively impact the use of spoken language, receptive and expressive communication, academic learning and social skills. Research indicates that with appropriate intervention, children with APD can become active participants in their own listening, learning, and communication success. Thus, when auditory rehabilitation is navigated carefully, accurately, and appropriately, an individual’s prognosis is good in spite of being afflicted with APD. The primary purpose of environmental accommodations and/or modifications is to improve access to auditorily presented information are often listed in a student’s 504 Plan. Compensatory strategies teach individuals with APD to take responsibility for their own listening success or failures. The individual uses a variety of active listening and problem-­‐solving techniques to be an active participant in daily listening activities. Auditory Rehabilitation targets maximizing auditory processing skills rather than only putting accommodations in place that are usually visual in nature and do not impact the auditory disorder. Research shows that vision is not a good substitute for hearing. If it were, APD would not present with such challenges. 2. auditory comprehension and direction following abilities. 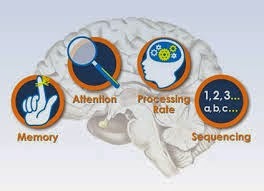 4. auditory memory ability to retain auditory information both immediately and after a delay. 7. auditory processes for auditory integration. 8. ability to attend to important auditory information including attending in the midst of competing background noise and verbal distractions. 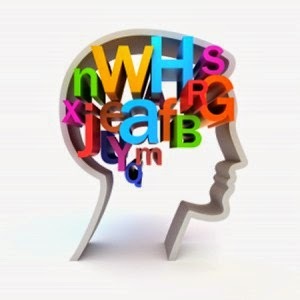 9. auditory comprehension/receptive and expressive language including vocabulary, syntax, morphological markers, complex sentence structures, conceptual language, social and pragmatic language. The degree to which an individual’s auditory deficits will improve with therapy cannot be determined in advance. However, with appropriate auditory rehabilitation, individuals with APD can become active participants in their own listening, learning, and communication success.